Welcome to our website. We’re small team from some countries. We’re developing website and vector resources, we created this website for everyone who need vector or mockup during making web design service. Hope this is just minimal gifs for everyone who visited our website. 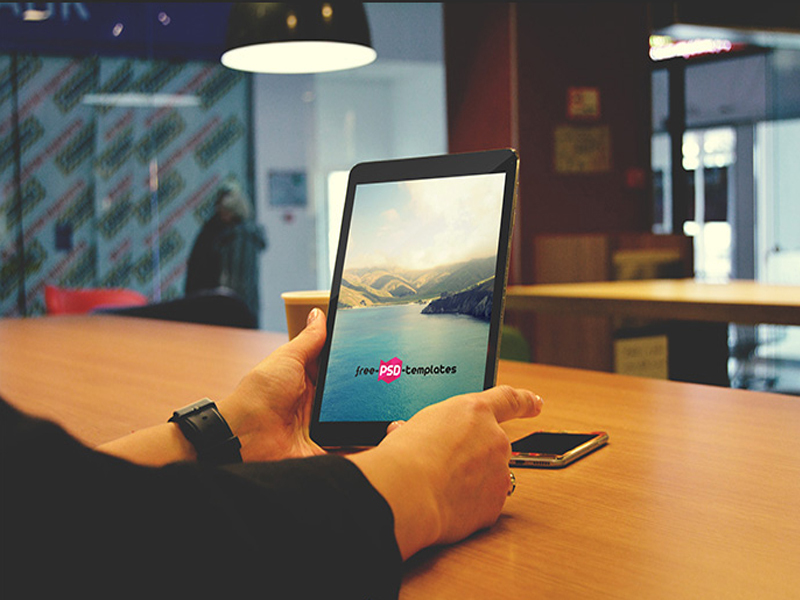 Everyone who author of any mockup or devices, you can submit it to our website and we will review and publish it within 24 hours.